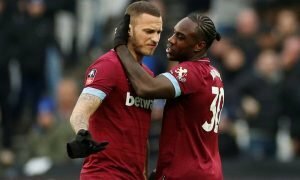 Deja Vu: West Ham might look safe but record relegation should scare fans - Verdict | The Transfer Tavern | News, breakdown and analysis on all things football! In the Premier League, they say 40 is the magic number for survival, except if you’re West Ham. 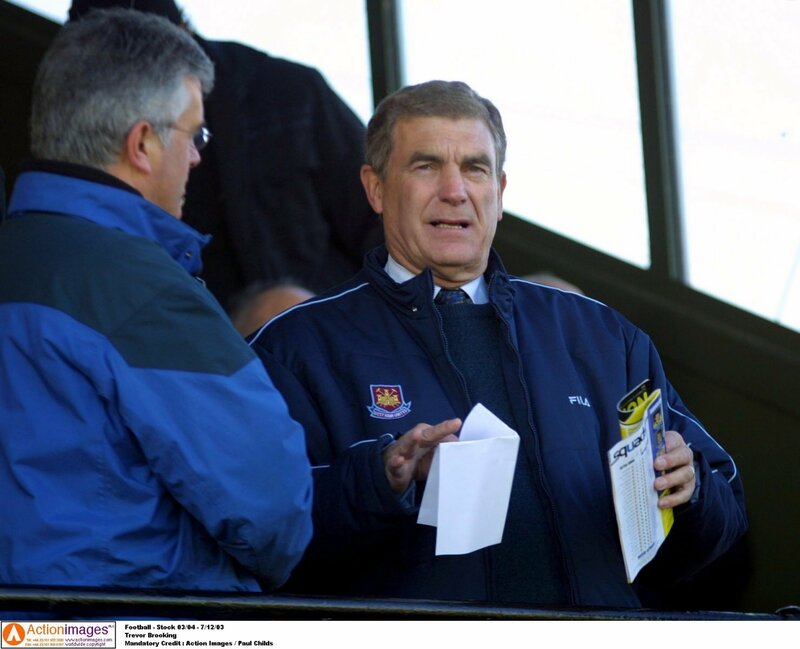 In the 2002/03 season, the Hammers were relegated down to the Championship with a points total of 42, making the east London side one of the three teams in the history of the Premier League to go down with an end of season tally of 40 and over. 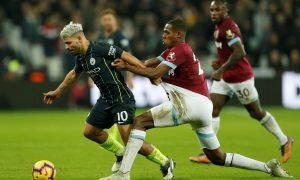 With West Ham currently on the same number of points as that side that went down 15 years ago and the east London side having a difficult run-in going into the final games of the season, there could be a sense of déjà vu around the club should Manuel Pellegrini’s side do the unthinkable and be relegated from the Premier League this season. The Hammers, on paper, seem like a team too good to go down, but so was the side that was relegated in 2003. Although that West Ham team only lost four league games from the New Year till the end of the season, three wins in the opening 21 games were ultimately what doomed Glen Roeder’s side. Considering the fact the Hammers have games against Chelsea, Manchester United and Tottenham coming up, nothing is confirmed. 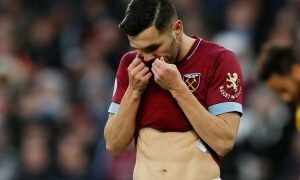 West Ham being relegated on 42 points remains the highest points tally a Premier League has gone down with, and it is likely that this record will remain for some time with the gap between relegation favourite teams, the mid-table sides and the top-six widening every year, and although Pellegrini’s side this season look safe from the drop, history tells a more different story for the club if they aren’t cautious.